What No One Is Telling You About Mark Zuckerberg Donating 99% Of His Fortune To "Charity"
As these critical articles note, the charitable gift here is not really a "gift" at all; instead, Chan and Zuckerberg have pledged to transfer their assets to a vehicle called a Limited Liability Corporation, or LLC. The name of this LLC is the "Chan Zuckerberg Initiative." Usually, when you "give something away," you transfer control and disposition to someone other than yourself. That's not the case here. Chan and Zuckerberg will continue to be in charge of their assets. A fairly brief, but helpful analysis ran in The Wall Street Journal on December 3, 2015, in the "Business News" section. 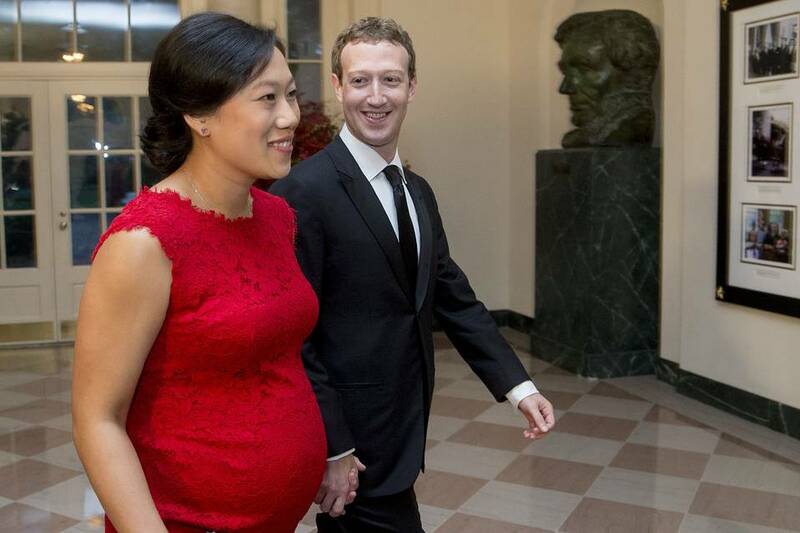 You can read the article, "Zuckerberg Tests New Philanthropic Model," by clicking the link. Having just read Sheldon Wolin's book, The Presence of the Past: Essays on the State and the Constitution, what immediately came to mind was this quote, from Wolin's chapter on "Democracy and the Welfare State:"
I think we should all be uncomfortable when it begins to appear that providing for the welfare of society will not be carried out by our democratically-established government, but will be based, instead, on "business benevolence." Your definition of to "give something away" is profoundly economically naive. First of all, it's a false premise, because the "control and disposition" of assets *was* transferred from to Zuckerberg to the LLC. Second, establishing a charitable foundation doesn't mean you have no seat on its board. What a silly expectation! That's probably almost never the case except for posthumous vehicles. Finally, there are things a 501(c)(3) can't do, such as political lobbying and investing in for-profit businesses  like B-Corps and L3Cs  which is presumably why they chose to make it an LLC.